3 Prod-Cast video tutorials and 1 productivity video with Mike Monday to help music producers from around the world make the most of their potential. 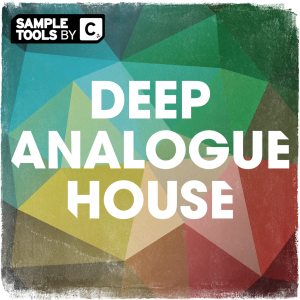 8 Songstarter Construction Kits (containing 121 audio files) expertly forged to soundtrack the biggest clubs worldwide. Ableton and Logic Project Template’s that will allow you to have full projects ready to edit at your fingertips. This pack will not only teach, but inspire producers of all levels and help them max out their full potential. 26 analogue-inspired Massive Presets and 25 inspiration-sparking Sylenth Presets that are designed to destroy the dance floor from start to finish. 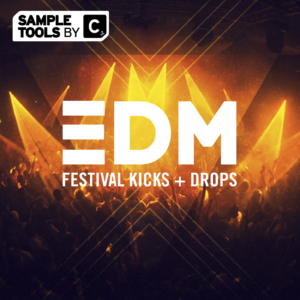 107 MIDI files that offer endless creative freedom. 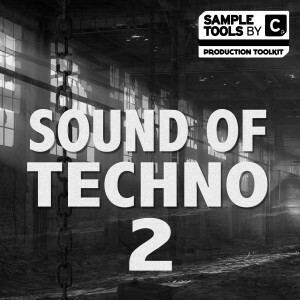 These MIDI files will allow you to use any sound source that you desire to trigger the notes. 30 high quality FX & Fills that will not only add dynamics to your music but will add a touch of class to your productions. 40 dark synth loops that will unlock your melodic inspiration instantly and allow you to layers your beats with high quality synth sounds. 80 raw bass hits and loops that have all been specifically sculpted for the biggest club sound systems! 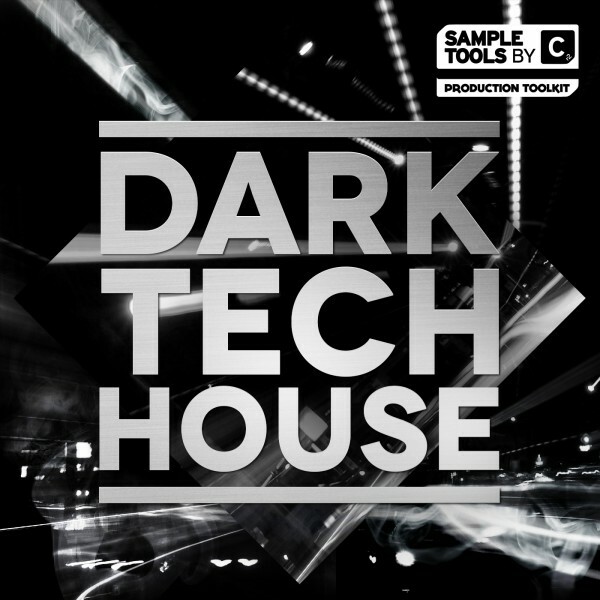 25 dark-heavy twisted drum loops with different stem variants to allow flexibility in your beats. 90 high quality drum samples containing; Kicks, Claps, Snares, Hats and an extra 20 Percussion hits. 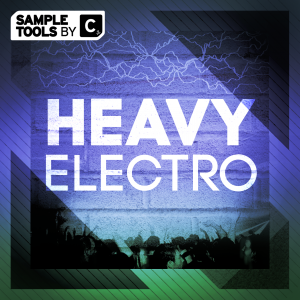 These beats are bursting with energy and will easily fit in any of your productions. 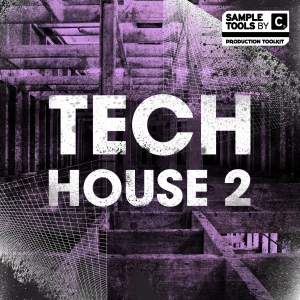 Dark Tech House is packed with deep rolling bass loops, sublime chord hits and swells, carefully crafted punchy drum loops and one shots and huge cavernous FX sounds. 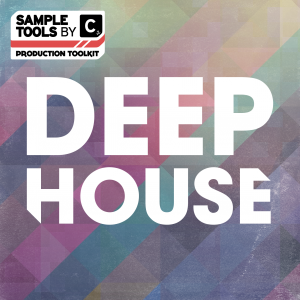 From the producer that bought you Deep Analogue House and Deep Analogue House 2, this pack is packed with deep rolling bass loops, sublime chord hits and swells, carefully crafted punchy drum loops and one shots and huge cavernous FX sounds. We’ve included songstarter construction kits – 45 second ideas bounced out into stems to enable you to get ideas flowing quickly and easily, along with over 50 presets for Massive and Sylenth. 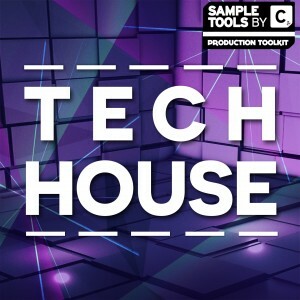 We are always dedicated to helping you develop as producers so with Dark Tech House, we include Logic Pro X and Ableton Live 9 templates, 3 Prod-Cast video tutorials covering Tech House bass production, creative use of samplers and special feedback techniques PLUS a production booklet with tips and tricks from the producer.